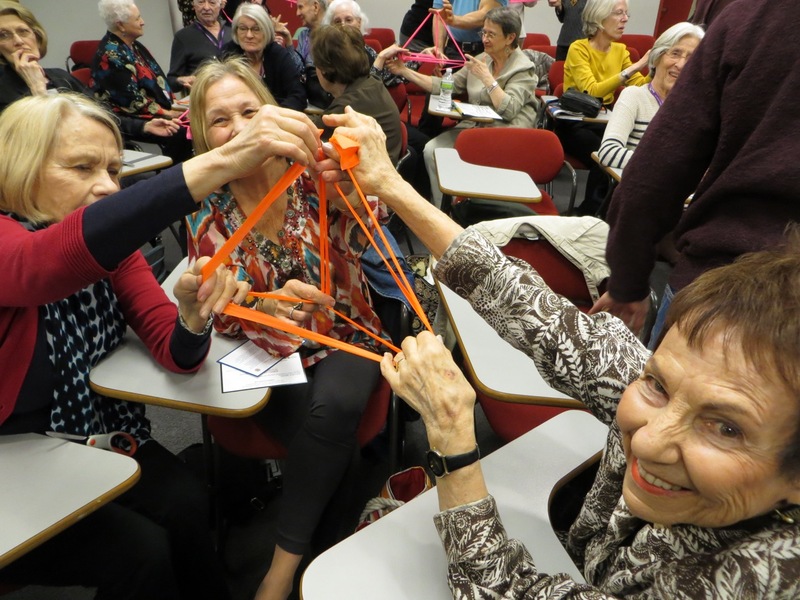 MoMath is pleased to offer a special Explorations session for Grandparents' day! Experience a special educator-led session designed for grandparents to enjoy together with their grandchildren. Advance registration is required and space is limited, so register today! Please note that admission to the Museum is not included in the price for this event, however, admission is free for grandparents and up to two grandchildren to visit the Museum together during grandparents' weekend!